Okaaayyy. A bit blunt but it is what it is. If you really want to measure your power output on the bike, buy a power meter for it. The attraction of this option is that you can measure power whether you’re indoors on the trainer or out in the real world (NonZwiftLand). So it’s the most flexible of the accurate options. The one option potentially to avoid would be the Powertap power meter that is located in a rear wheel hub. 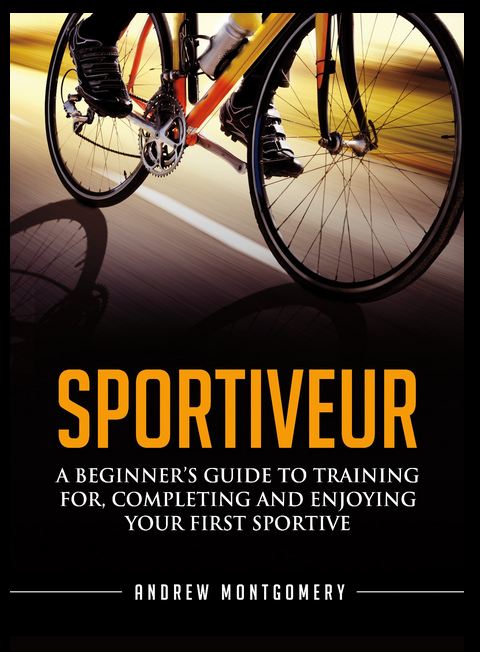 If you have, or plan to buy, a direct driver trainer (where you remove the rear wheel and mount your chain to the cassette attached to the trainer), a power meter in the hub of a wheel not attached to the bike is neither use nor ornament to anyone. Talking of snazzy direct drive indoor trainers, most (actually I think all) of these have built in power meters. With the high end models, accuracy (in terms of measuring power) purports to be higher (+/- 0.5%) that on-bike power meters. When everyone’s not being all obsessed about power meters, they’re being all obsessed about smart trainers. Interestingly (sort of), the bit that makes them smart is the fact that such trainers can be controlled (i.e. their resistance) by a third party app (think Zwift or Grindr). It’s not the fact that they broadcast power data. That said, most of these expensive smart trainers do have proper power meters in them. Now, I don’t own a smart trainer. That’ll come when I finally have a dedicated pain cave and service course (maybe a wind tunnel). If I was buying a smart trainer, I reckon I’d either go for the Tacx Neo or the Elite Direto (no ‘c’), perhaps the Wahoo KICKR CORE (yes, capitalised).. There are ‘half smart’ (or half stupid if you’re a glass half stupid kind of guy) trainers that are cheaper than fully smart ones but still broadcast power data to your Garmin or Wahoo (or indeed Grindr). These sorts of trainers don’t tend to have a power meter secreted about their innards. Most tend to work by having a flywheel (which may well be in some sort of fluid) where the resistance tends to get higher as you try and pedal faster. Clever trainerboffins know that this gradually increasing resistance correlates to a power curve that is the specific to that trainer model. So if the trainer knows how quickly you’re riding (say by having a magnet on the drum that measures how rapidly it spins) then it can work out the power that’s being generated. actually broadcast the power data over ANT+ or Bluetooth or semaphore (maybe not semaphore). You therefore don’t need to pay top dollar for a new trainer. Instead you can go for something a bit cheaper like the Tacx Satori Smart (not fully smart). It doesn’t stop there. For many entirely dumb indoor trainers (those that neither measure nor broadcast power data), you can still use estimate your power output. The approach is pretty similar to that for the semi-smart trainers. Apps like Zwift or TrainerRoad have a range of power curves for common indoor trainers. I’m going to go with the big numbers on the left being power output (with left hand numbers being heart rate). Once you’ve told the app which trainer you’re using, and connected it to a speed sensor on your bike, the app can estimate your power based on speed. The main issue is accuracy. 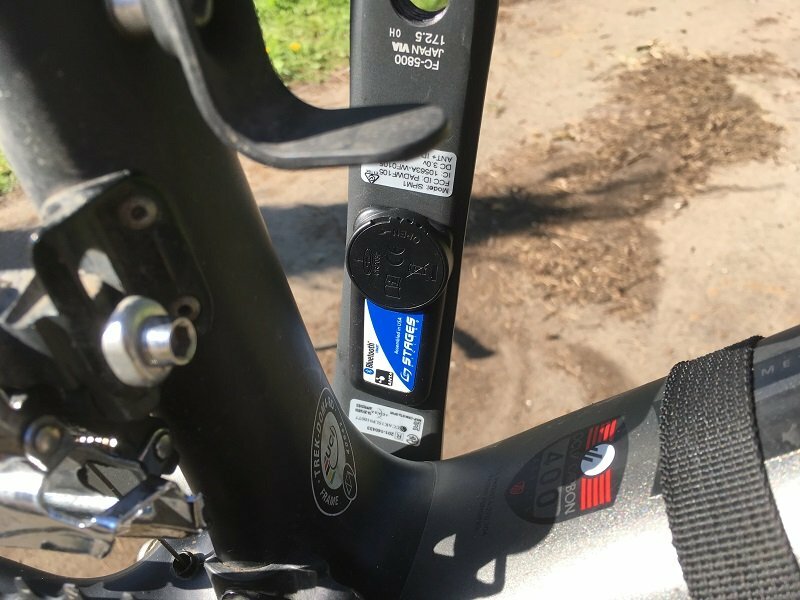 As mentioned above, how tight you clamp in your rear wheel to the trainer and your tyre pressure can affect how much of the effort you put in translates to speed, which is translated to a power number output. Your actual power could (and likely would) translate to a different power figure on the screen. Also, some trainers see their resistance levels change as they warm up. This can be solved by warming up the trainer, and yourself, for 10–15 minutes before paying any attention to the power figure. Advice from these apps is therefore not to focus too much on the absolute power numbers you see. 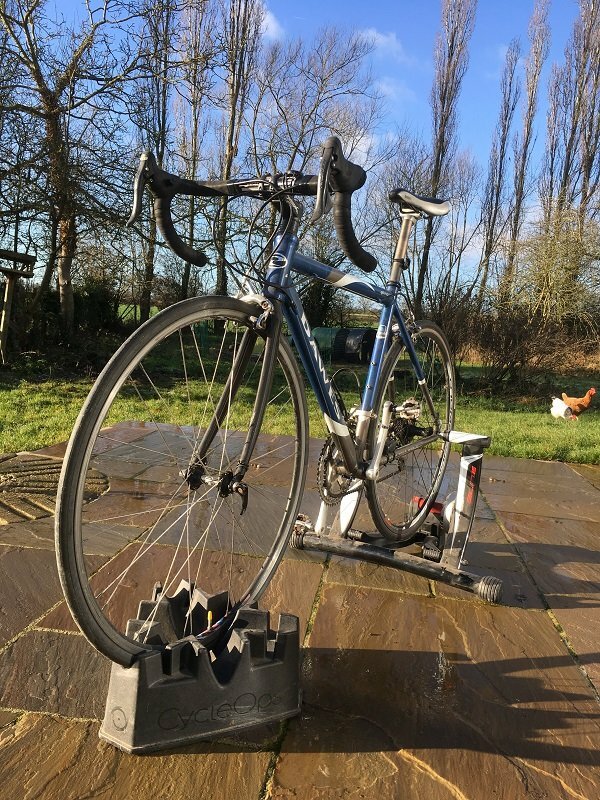 More you should attempt to keep the set up (turns of the clamp, tyre pressure) as consistent as possible and track the relative change in power output (according to the app) over time. I wrote this post (nearly 5 and a half years ago!) about how Strava calculates power. Looking at the relevant article on the support section of the Strava website, I’d say that their methodology hasn’t changed at all (I can see I borrowed some terms from their article that are still there). You can read the article (my article) for yourself for the deets (it’s very informative, even if I do say so myself). Without being a techno-physicist, however, one issue with Strava for indoor rides is that I think it uses elevation/gradient as part of the calculation (to determine resistance). Unless your paincave is in a lift (elevator…), your height above sea level shouldn’t be changing on the trainer. Since Strava doesn’t know the actual resistance being provided (by the trainer), it’s not going to provide an accurate estimate of the power you’re putting out. Finally, the cyber-elephant in the virtual-room. The main issue from a practical perspective isn’t how Strava estimates power or its accuracy when compared to a power meter. It’s the fact that you only get to see it post-event. That being the case, it’s not much help when you’re training on the bike, trying to ride to a certain power (estimate). If that’s what you need (want), you’ll need to choose one of the other options. Okay, so you’re sold on the value of measuring your power output whilst riding a bike on an indoor trainer. What kit to get? I hesitate before giving strong recommendations. Or even weak ones. I’m not a big power measurer(-erer) current, though like many, I aspire to use it more coherently in the future. Some thoughts perhaps. I have an Elite Crono Fluid Elastogel trainer (which is a mouthful in anyone’s language). It falls within the ‘bog standard’ category above. It does not measure power natively. It is, however, on the list of supported trainers in Zwift and TrainerRoad where they use the known resistance curve to estimate power. 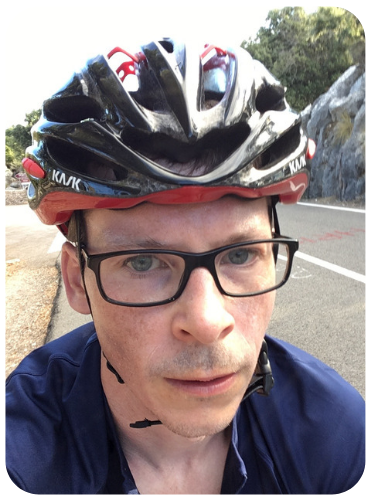 (Whisper it) I’ve never used Zwift…. … but I have used the trainer with TrainerRoad. Whilst I can’t vouch for the absolute power measuring accuracy, it was sufficiently coherent to add interest (and pain) to my workouts. Whilst this isn’t a review (this would be the review), I can say that I’ve owned the Elite Crono Flui…whatever for getting on six years and it remains a solid workhorse. I’ve had absolutely nothing go wrong with it and have no complaints about its performance. So: solid performance but you’ll either need a separate power meter on your bike or be happy with whatever Zwift, TrainerRoad or other software estimation. If I was buying a new smart trainer with all the power measurement bells and whistles (that’s how the tech works: bells, whistles, steam valves) I’d definitely be looking into the Tacx Neo or the Elite Direto (based on a reasonably comprehensive investigation into the reviews online). I do actually own a power meter. I just seem not to have written about it very much. Which probably aligns with the amount of use I’ve given it. It’s a Stages ‘left only’ crank-based meter. When I’ve got it working, I’ve definitely appreciated it. Whilst I haven’t ‘trained with power’ (worked out my power zones; built a training programme around them), using a power meter definitely gave a sense of the power I could sustain for a given period of time. So, useful for pacing, and probably useful for getting fitter over time. The issue has been battery life. If I leave a battery in the power meter after I’ve finished a ride, and leave it overnight, by the next day it’s totally drained. New battery needed. Presumably it’s a defective unit that I need to return and get fixed (if I ever get round to it). But for now I’d struggle to recommend you buy one. If you’re after a power meter recommendation, you’re better off reading the DC Rainmaker website. Power is interesting, both to the MAMIL that wants another fitness indicator to monitor, and to the pro (or aspiring pro) that wants a more precise training regime. Like everything else in cycling, you can throw money at the problem, purchasing a smart trainer or a power meter. If you are at the non-smart end of the spectrum, apps like Zwift and TrainerRoad provide usable estimates. Strava, whilst great in many other respects, is essentially useless for measuring power on an indoor ride (clearly it’s fine for recording power, providing you have another way of capturing the data). Over to you. Do you record your power? Do you train with power? If so, what would you recommend to record the data? Thought provoking post. 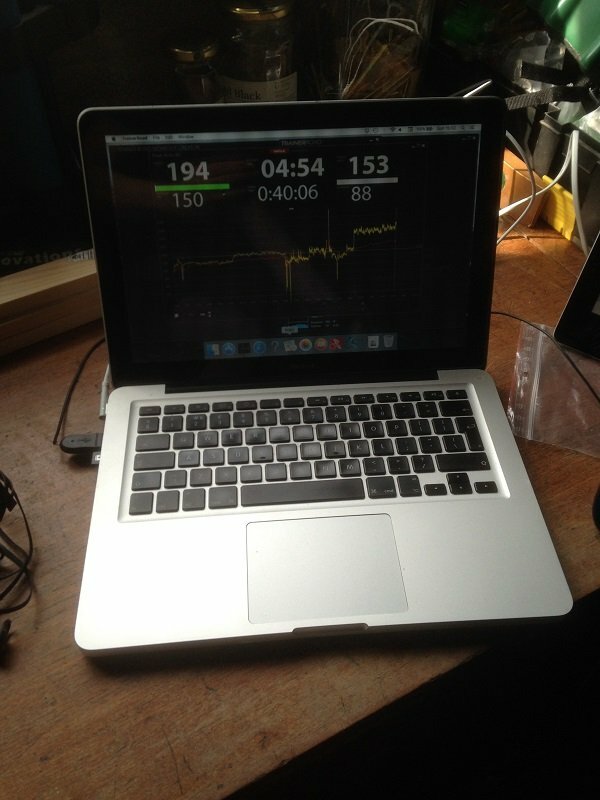 I only have power data through my smart trainer, and I find it useful and interesting when indoors. I haven’t sprung for a power meter yet, but if I ever decide to get super serious about training, I think it would be important. Yes I use a Tacx Neo during the winter months in my pain cave:) I find the Power meter elements really good and this year used it with Zwift to do some specific power based training which I feel has improved my base level fitness. The level of fitness shown on Strava bears that out. First thing you need to check with your Stages is the version of firmware you are running – old firmware had an issue with battery drain. Latest versions (for some time) have resolved that. You should also check if you have a Gen1 unit – they had a better battery door replacement for that – again contact Stages and you should get a free door or two in the post. Once those are done you’ll find that even the Gen1 crank is pretty good. Good thoughts. I have a unsmart trainer (Nashbar fluid) that I used with Wahoo HR monitor and cadance/speed data. Teamed up with Zwift it made winter in Wisconsin much easier and early spring on the bike much improved. IMHO, it’s all relative. My Zwift numbers were much lower when compared to an ftp test on a smart trainer, but I didn’t know that until last week, and it didn’t matter. The absolutely, most crucial aspect of all indoor biking is the music one listens to. I’m 71. It’s all rock and roll to me. I have a stages powermeter (gen2). Battery life is awesome. Only replace it once every 6-12 months. You need to get yours checked out! Interesting thoughts, I’ve used a cyclops H2 a lot over the winter months to train on hills for a holiday in Gran Canaria. I like and use the power readout to regulate my effort as I know what output I can sustain for a period of time. I find Strava to slightly under estimate power and have now got a powerpod for outdoor use (couldn’t justify a set of pedals) . I find it pretty accurate and again use it for hills to stop me blowing out before the top .